You are here: Home › NEWS › Blog › Shear Brilliance! 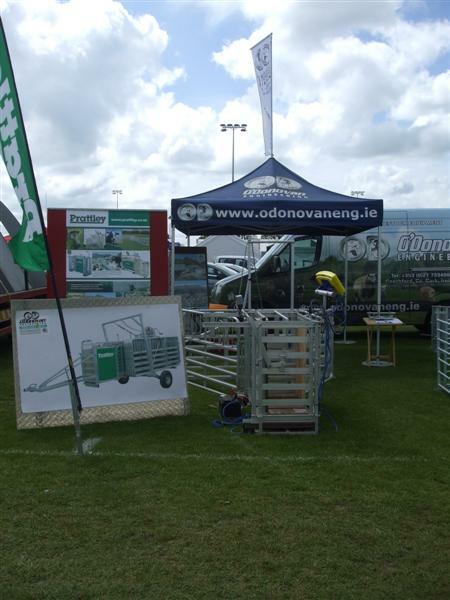 Great day at the sheep shearing in Portlaoise today. Credit to the brilliant organisers for putting together such a well run event. Another long, hopefully sunny day ahead tomorrow. 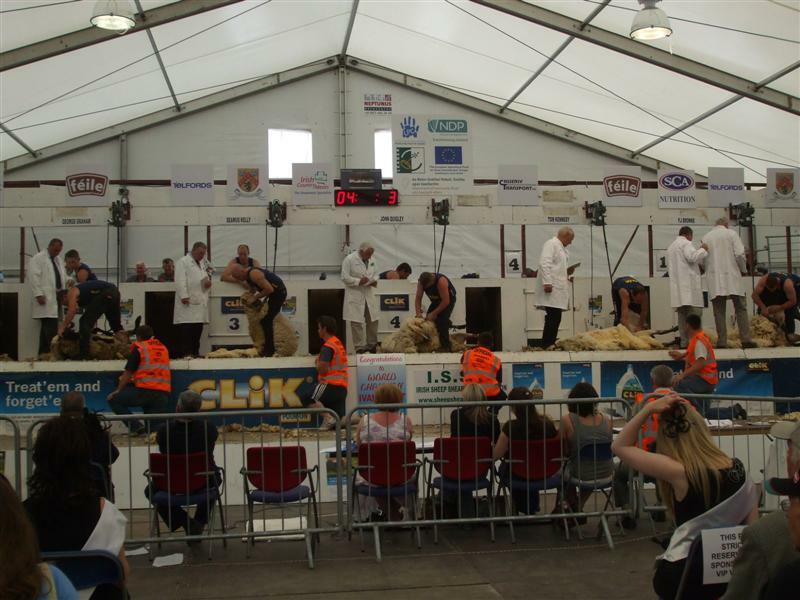 Look forward to seeing you there and make sure to come see us at our stand, it is just outside the shearing tent. Below are a few pictures from the day. Some of the speedy shearers at work.